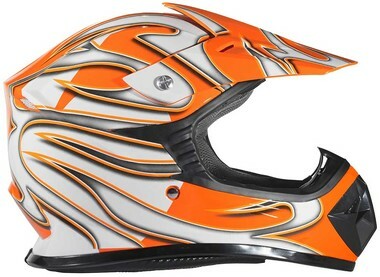 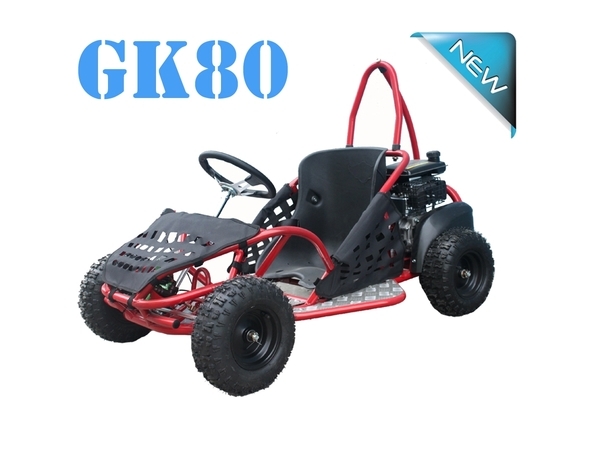 At its low price, you’d be forgiven for thinking the TrailMaster Mid XRX/R GoKart was nothing to write home about. 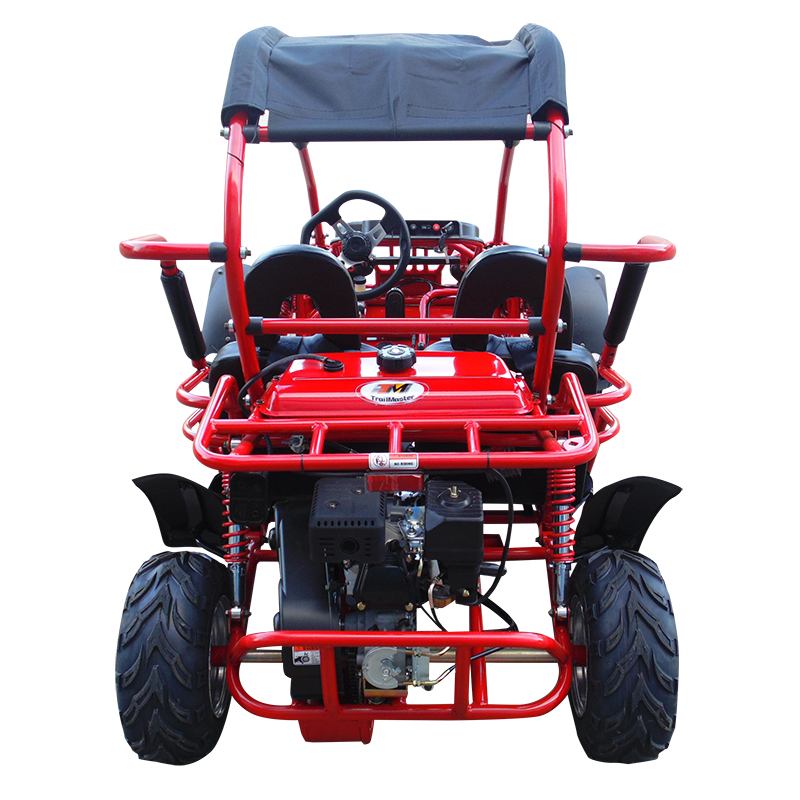 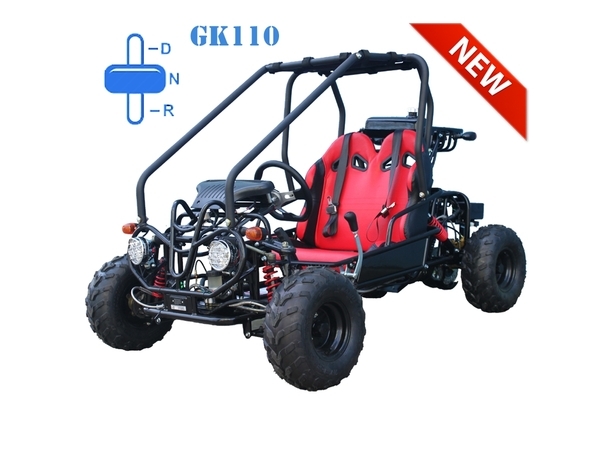 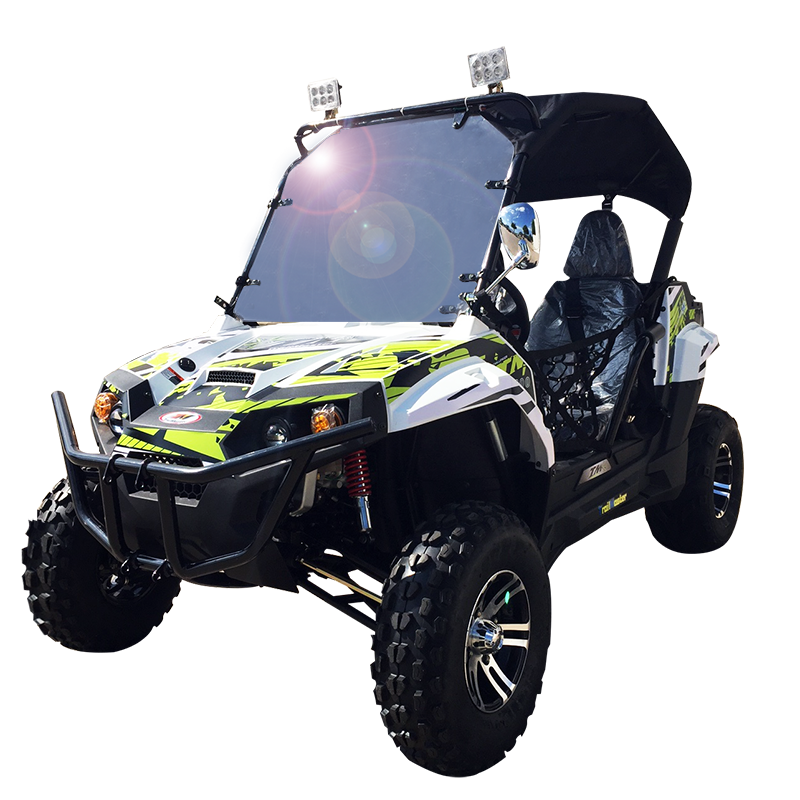 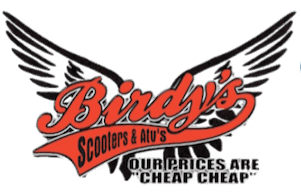 But this cheap GoKart is exactly what you’ve always wanted for adventure weekends with friends and family. 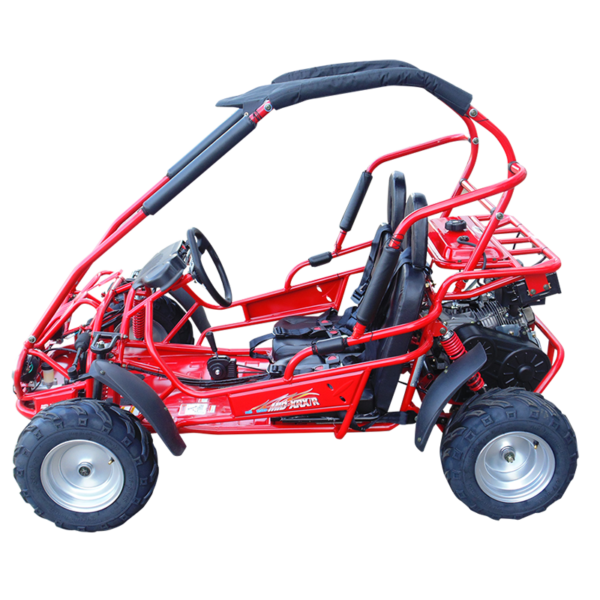 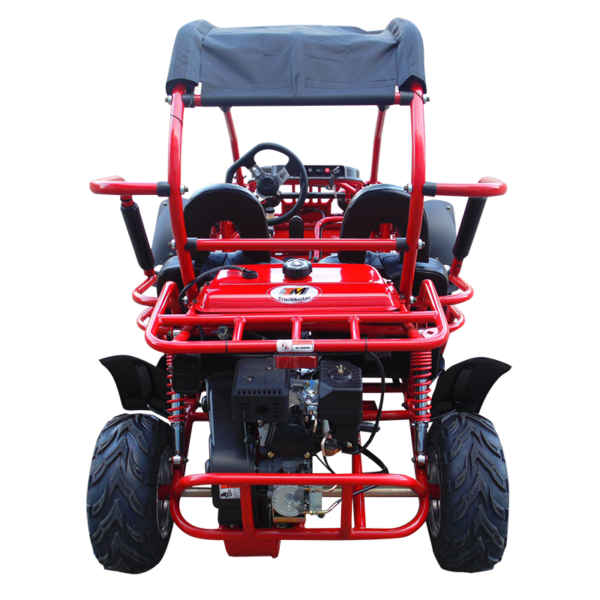 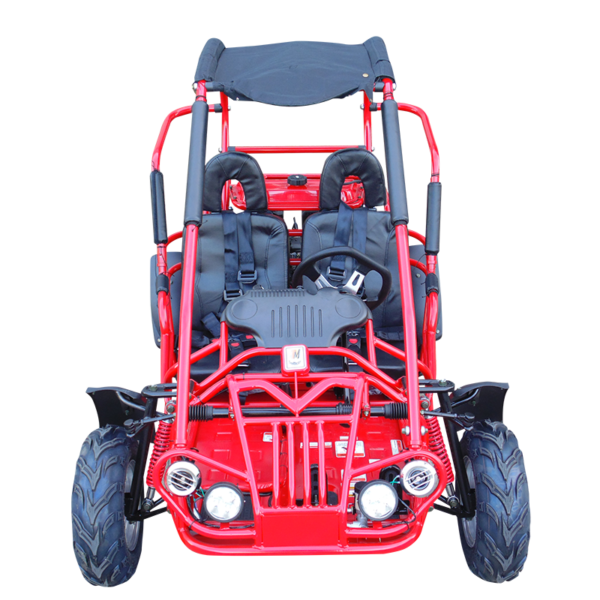 With a 196cc engine and dual rear wheel drive, this adult GoKart will bring you hours of pleasure. 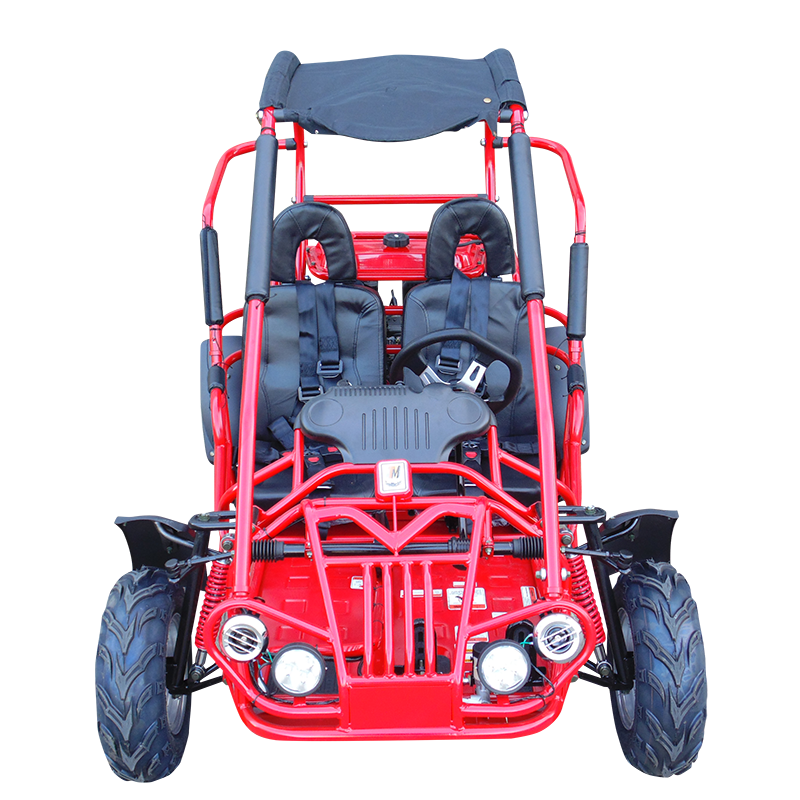 This powerful vehicle has rear hydraulic disc brakes to ensure you’re always in control. 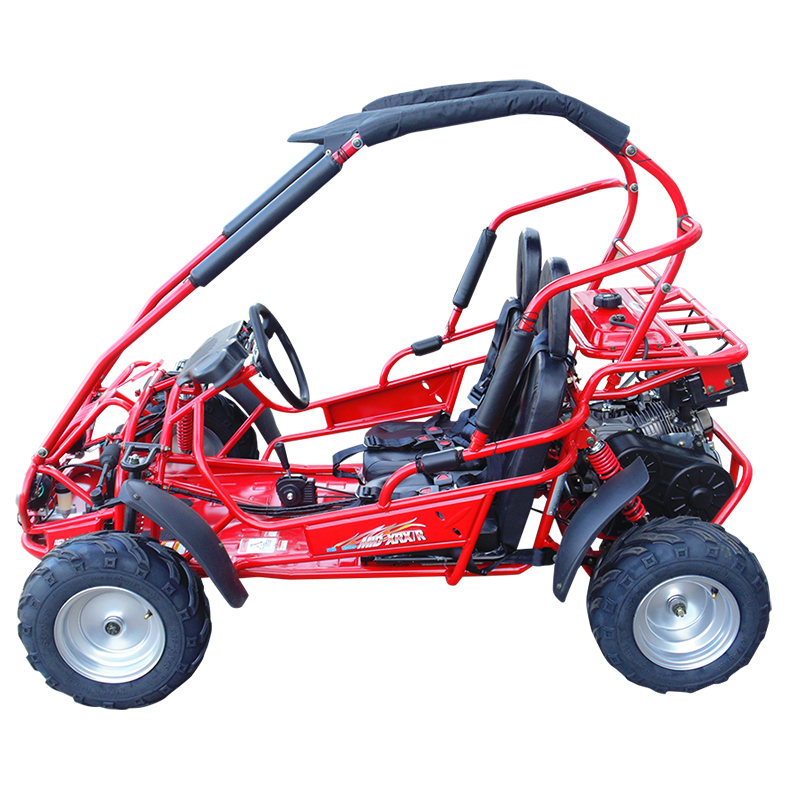 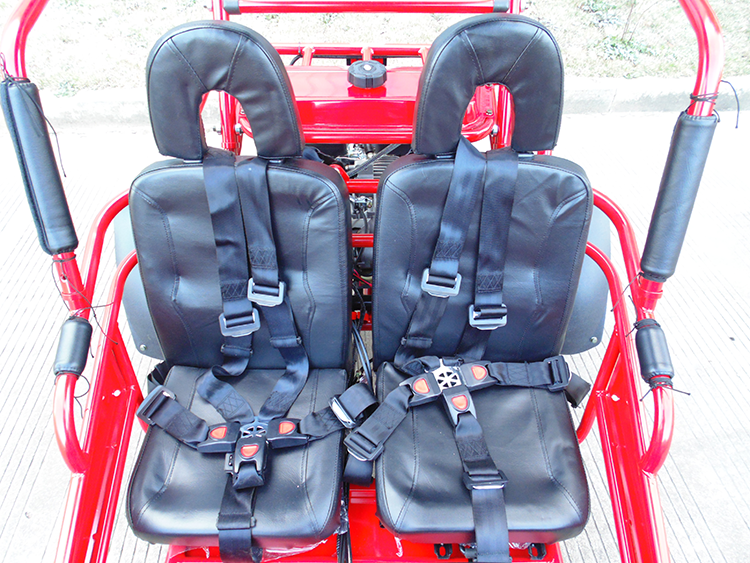 The Mid XRX/R-A comes with reverse and mostly assembled upon delivery.